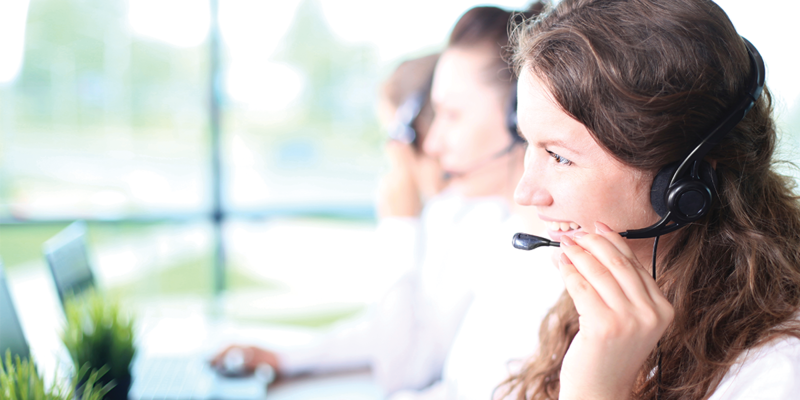 A Telephone Answering Service can help businesses of all shapes and sizes run and grow. In this post we’ll look at a handful of ways one could assist your business. If you are working from home, are based abroad or simply do not want to give out your home number, our service is great for you. You may wish to have a number which gives your clients the perception that you are based in London. This works especially well paired with our mail forwarding service which gives you a N1 London address. Our agents are professional and polite so you can be sure that your company will be portrayed in the best light. And they never let on that your customers are speaking to an answering service. We offer telephone answering during office hours or as a 24/7 answering service so, you can rest assured that you will never miss a call. If you are going on holiday, we can cover you while you are away. Simply divert your phone to the number we provide you and we will ensure that all your calls are answered and messages passed on to you. A great way to relax while away without worrying about missing an important call. Having a telephone answering service means you can save on the costs of an office, a landline and even a receptionist. If you are a small company, not having these additional overheads can be very beneficial. We have a number of packages available to suit a variety of needs and to match your budget. Interested in finding out more? Take a look here for more information on our Telephone Answering Services. Quality Assurance Manager at MadeSimple. This involves documenting the companies processes and procedures and, looking at what we do and how we can do it all better. Colleen loves a good, edge-of-your-seat TV show and is enthusiastic about babywearing, chocolate and city breaks.